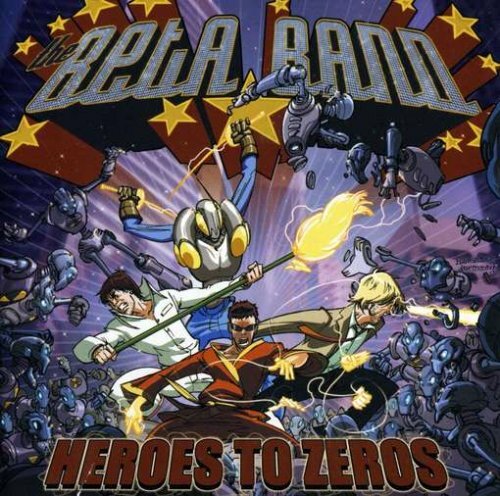 From The Beta Band's final album, Hereoes to Zeroes, released in 2004. The world needs heroes, not zeroes! It's up to each of us to step up and fight the good fight!